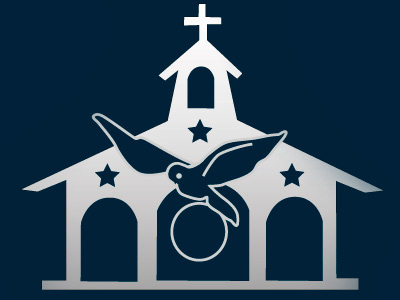 The “Holy Family Educational Center” is a K-12 school in Playa Prieta (Ecuador), directed by the Servant Sisters of the Home of the Mother. The Sisters assumed the administration of the school and began to give classes in 2006, cultivating the human and spiritual formation of the students. Thanks to the donations that MGHM (Missionary Groups of the Home of the Mother) has received for this project, and thanks to the presence of the Sisters, from 2006 to 2016, the level and quality of education has greatly improved. In a terrible earthquake on April 16, 2016, the main building of the school collapsed, and the Sisters and postulants were trapped inside. One Sister and five postulants lost their lives. The main building was reduced to rubble, and the rest of the buildings were in such dangerous conditions that they were demolished. Now we are working quickly to rebuild the school as soon as possible. News and improvements in Holy Family Educational Center. "To create for the school community a special atmosphere animated by the Gospel spirit of freedom and charity..."
A brief history of our school. Scholarships for children from needy families. Our alumni need your support!